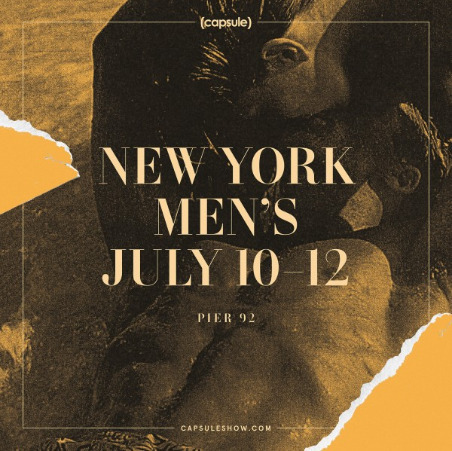 This past July I had an opportunity to attend Men’s Market week in New York. 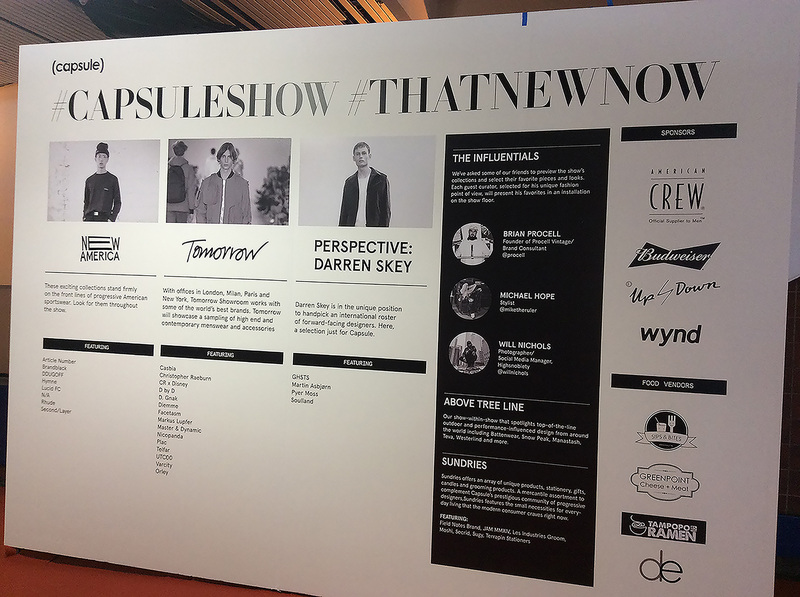 New York Fashion Week: Men’s is on their second year; first launch back on July 13 2015. NYFW: Men’s provides designers with some much-needed exposure in global markets and I have to say it’s a growing market that is rapidly on the rise. I attended the Capsule and Liberty Fairs which they moved their show dates up in order to run along at the same time as New York Fashion Week: Men’s this year. Capsule took place at Pier 92, right next door to Liberty. In the past I’ve attend the women’s Capsule which launch back in February 2015 – it was the first if its kind show gearing to the Athleisure Movement.